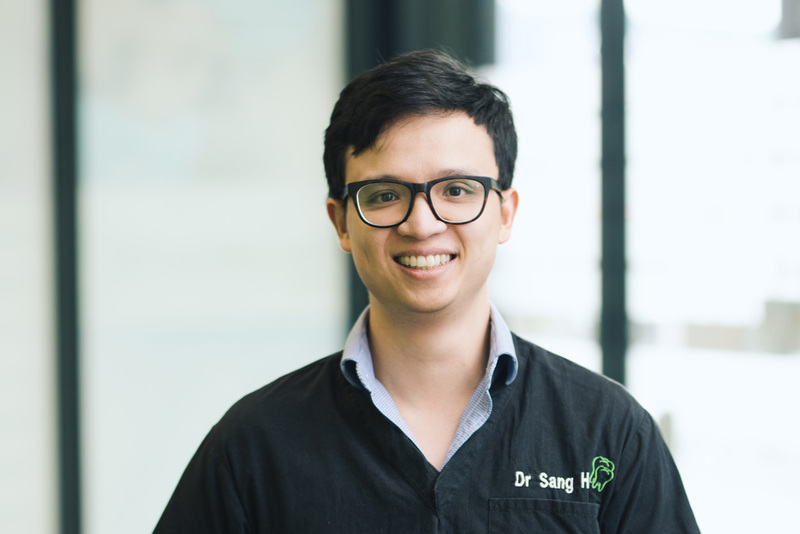 Dr Sang Ho is a patient dentist who prides himself on providing all patients with quality dental care, in a relaxed and friendly manner. He grew up in Melbourne before moving to Brisbane, to attend the University of Queensland, where he successfully gained his Bachelor of Dental Science degree. 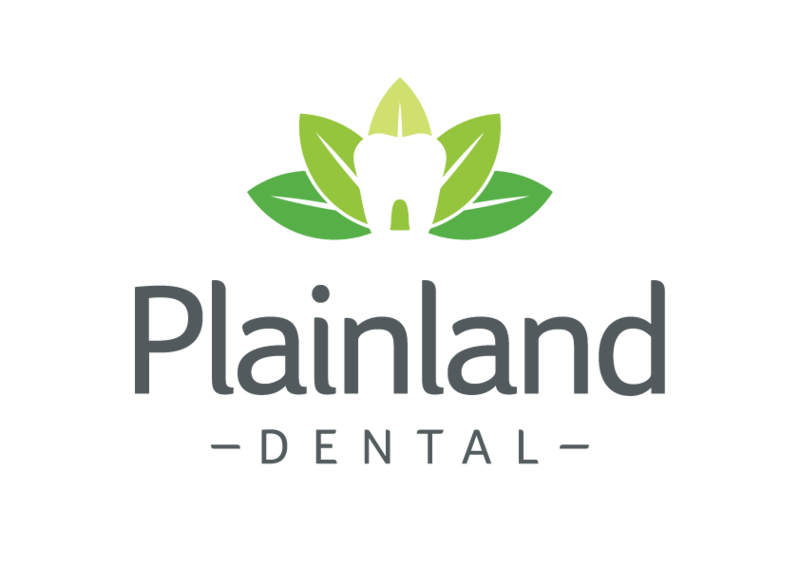 Sang has since practiced in Mackay and Logan dental clinics, before working at Plainland. Family dentistry is an enthusiasm and interest for Sang as he enjoys working long term with patients to help them achieve a healthy smile. Sang is a keen reader and avidly stays abreast of new dentistry developments and a regular attendee of continual education courses. Sang is also a self-confessed petrol-head and enjoys tinkering around both cars and bikes outside of the clinic. He is also a music enthusiast and is always on the lookout for the next act passing through Queensland.